All grade/primary/secondary school students in FCCA’s partner destinations are invited to participate in the 2018 FCCA Foundation Children’s Environmental Poster Competition. This year’s competition seeks to promote and stimulate environmental awareness among students and effectively educate younger generations on the importance of environmental protection. Junior Division: Children ages 12 years and under (contestants may not have passed his/her 13th birthday by 1 July 2018). Senior Division: Children 13 years to 16 years of age (contestants may not have passed his/her 17th birthday by 1 July 2018. Each student must submit one poster and select a topic of their choice that promotes environmental awareness. Each poster must depict at least three (3) ways in which his/her destination can make a difference in preserving the environment and must be in English. To be eligible each poster must accompany a summary description in English along with the title of each poster. Posters should be on standard size (22 in x 28 in) poster/Bristol board. Entries will be judged on the following criteria: creativity, relevance to the theme, content, quality of the presentation (layout/design). Round 1 Competition will be conducted in schools throughout the Caribbean. Each individual entry must be submitted through the contestant’s school. The teachers and staff/selection committee of each school will choose two winners from their school, one from each category. Each school must submit their entries, one from each age category, to their country’s selection committee by Monday, 4 June 2018. Round 2 Each country’s selection committee must choose one winner from each age group from the entries received to represent the country. Round 3 The FCCA’s Selection Committee will determine a first, second and third place winner for the two age categories from among the posters submitted by all participating countries. The committee’s decision is final. The FCCA will notify all winners by Friday, 13 July 2018. 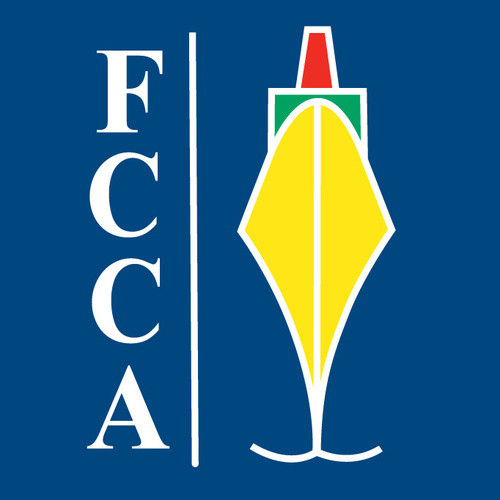 The FCCA reserves the right to use the entrant’s name and photograph for promotional purposes. All entries, including all rights to publish or reproduce the posters (using entrant’s name), become the property of the FCCA. First Place Winners from each category along with his/her class will attend an exclusive event in their respective destinations. The FCCA will work together with the Ministry of Tourism form each destination to coordinate these functions. To reward students for their efforts, all finalists (except first, second and third place winners in each category) submitted by their countries will receive US $200.00.